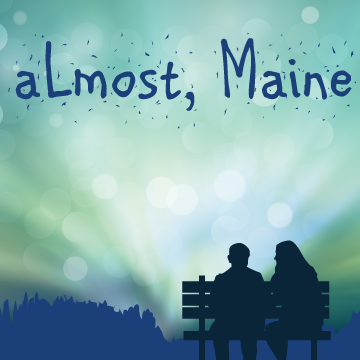 As the northern lights hover in the star-filled sky above, Almost Maine's residents find themselves falling in and out of love in unexpected and often hilarious ways. "…a whimsical approach to the joys and perils of romance. Magical happenings bloom beneath the snowdrifts." —NY Times.